From humble beginnings in 1980, we have grown to a multi vehicle, multi skilled landscaping company. Full commercial grounds maintenance service from grass cutting to hedge & shrub care. we cover it all. Our in house multi skilled workforce produce quality workmanship on every project. We carry out large scale tree and shrub planting works. All stock we supply is from the best Nurseries in Europe. From humble beginnings in 1980 the company has grown to the multi vehicle, multi skilled company it is today. Landscaping and designing for over 36 years, in the North East of England. Over the years we have been in business. 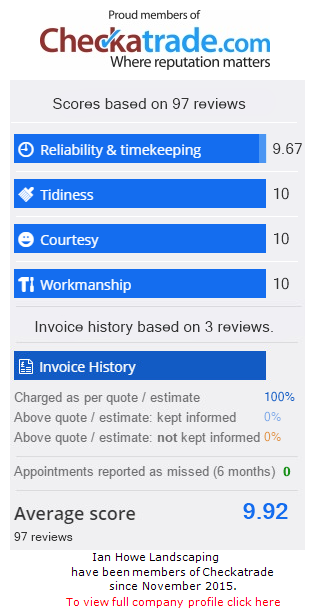 Ian howe have generated an excellent reputation, as one of the leading landscaping contractors within the North East. Our services cover all aspects of landscaping, construction, and grounds maintenance, for both the residential and commercial sectors. We can cater for projects of all sizes, from small individual jobs. Through to full landscape design and construction projects, throughout the North East. Your outside area can be one if its most valuable assets. When it comes to the potential of extending your living space, to the outdoors. When it comes to design. We work with our clients, to help create harmony with your existing surroundings. Using materials, textures and colours to bring the best out of your property. 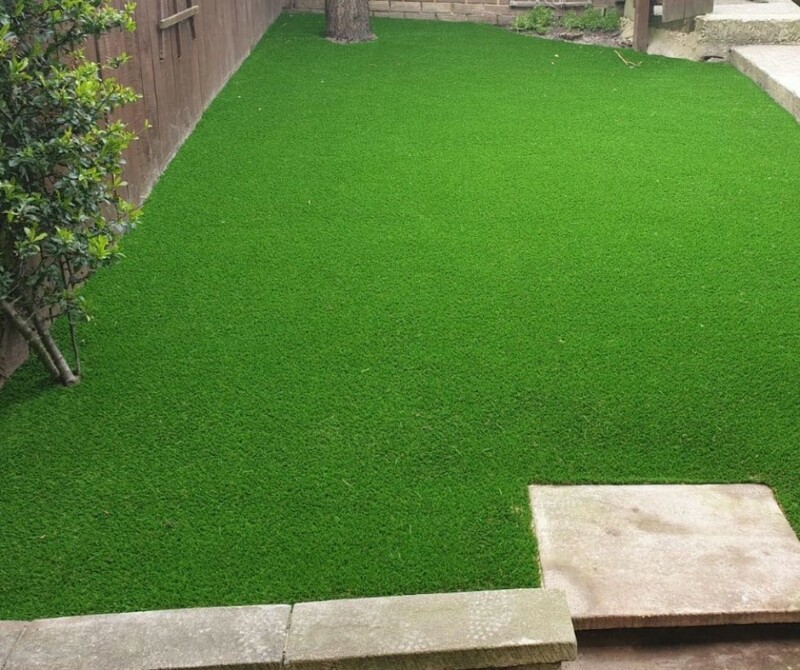 Whether you have invested in beautiful presented lawns to attract lots of visitors. Or have an industrial estate, where regular maintenance is a necessary requirement.  Ian Howe landscaping can provide the solution to your needs. Our landscaping designers, have a flair for creating beautiful landscaped area. We will work with you, to help ensure that your aspirations turn in to reality.